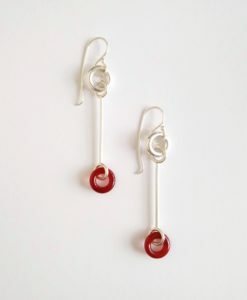 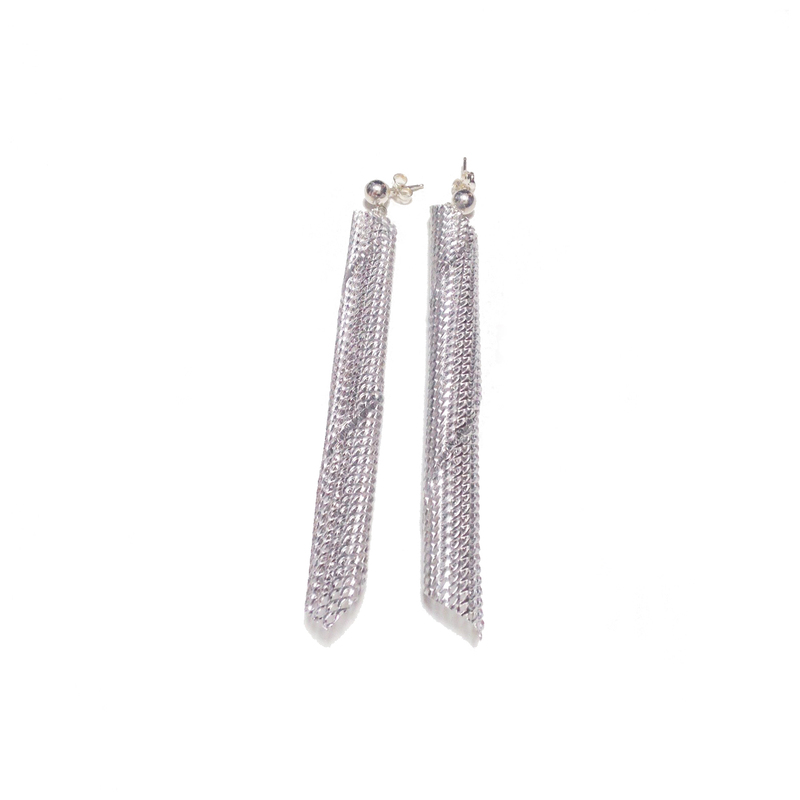 Add a subtle touch of sparkle to your outfit with this beautiful pair of dangling earrings. 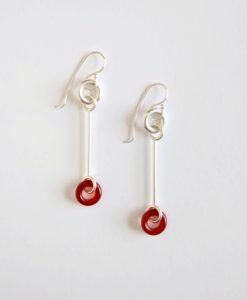 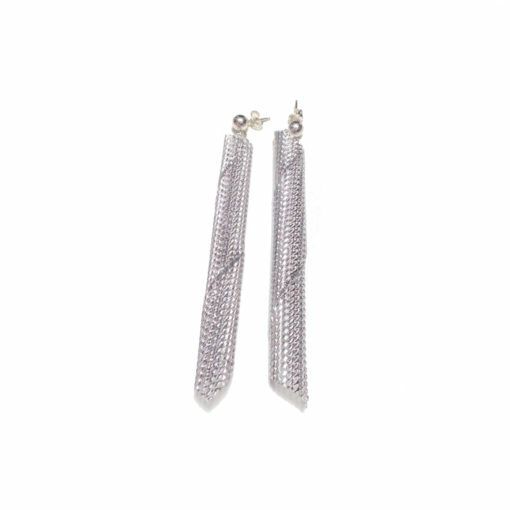 Uniquely modern and innovative yet completely versatile with a strong feminine appeal, these dangling Skyscraper earrings will become a wardrobe staple in no time. 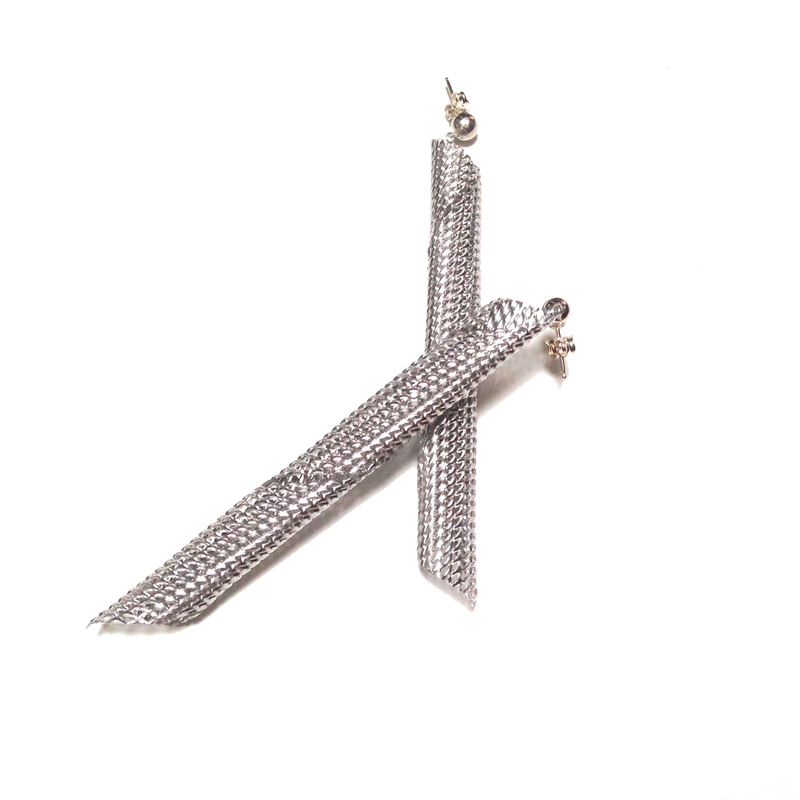 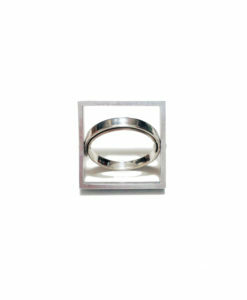 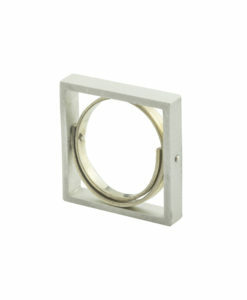 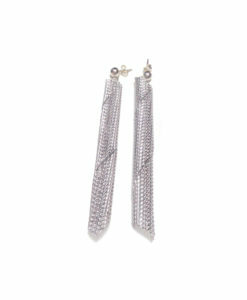 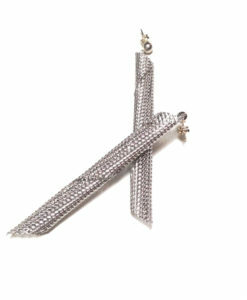 Long aluminium mesh twists on silver posts.